This is the best poultry farming equipment manufacturer supplied large or medium scale poultry farms modern and automatic poultry equipment in Nigeria. In Livi Machinery, we focused on searching for the specific conditions of poultry farms commercial industry in Nigerian market. Therefore, our poultry farming equipment are suitable for Nigerian commercial poultry farms. 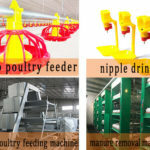 Why Our Poultry Farming Equipment Suits Nigerian Poultry Market? 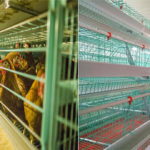 With high standard and increased demand of our modern and automated poultry equipment in Nigeria, more and more poultry farmers choose our equipment for lasting trust. 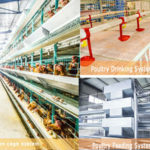 We are honourable to offer you modern and automated poultry equipment with complete set of automated battery equipment, which include automated egg collection system, poultry feeding and drinking system, chicken waste disposal system and environmental control system, etc. 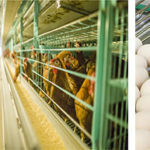 Is There Any Extra Service For Nigerian Poultry Equipment Market? 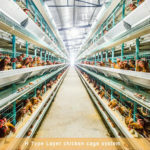 Definitely yes, there is also free poultry shed design and your any advice on all species poultry battery cage design, and so we received customized cage plan for your chicken farms. 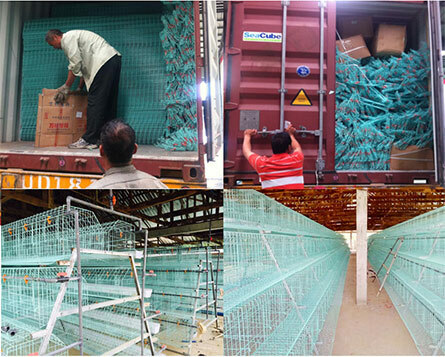 Once you decide to buy our poultry equipment for your poultry farms, we can guarantee you the fast delivery deadline. 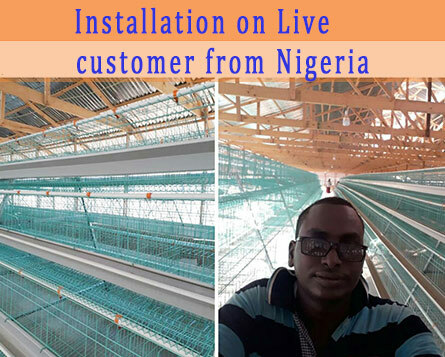 We also have accomplished many successful installation cases in Nigeria poultry farming market. In Livi Machinery, our most representative supporting poultry equipment are the poultry drinker and poultry feeder system in Nigeria Market. They can save you much time and energy in poultry farming industry, your poultry equipment would produce more profitability as well as more convenience in your farms. For example, the whole complete are operate in an automatic poultry equipment system, and what you have be done is to learn how to operate it and observe your flocks carefully, then we believe you will be successful. 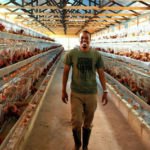 Now, give us your basic information about your poultry farms, and low cost, modern, and automated poultry equipment in Nigeria can satisfy your farms.